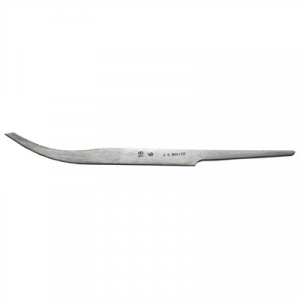 LINE GRAVERS Mfg: Edward C. Muller SPECS: 4-5/16" (10.9cm) overall length. 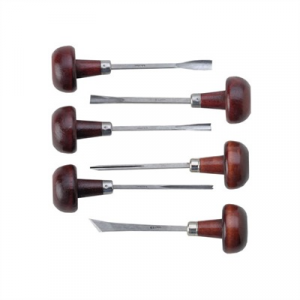 Approximately 1" (3.8cm) shank, tapers from 1/8" (3.2mm) to 1/16" (1.6mm). Hardened steel.